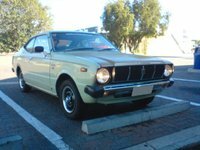 The 1978 Honda Civic has a few changes from the previous year, but certainly its popularity hasn't changed since the driving public, who still adore its efficiency, continues to increase Honda sales. 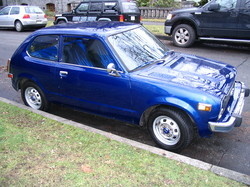 The '78 Civic 1978 now has a black grill, new turn signals that no longer look like added on-afterthoughts and are now mounted under the bumper, and rear-facing hood vents. Also, the CVCC engine is now all the way up to 60 horsepower. The car was used in movies like Police Academy and Back to the Future and you can find user and repair manuals online as well as spare parts. 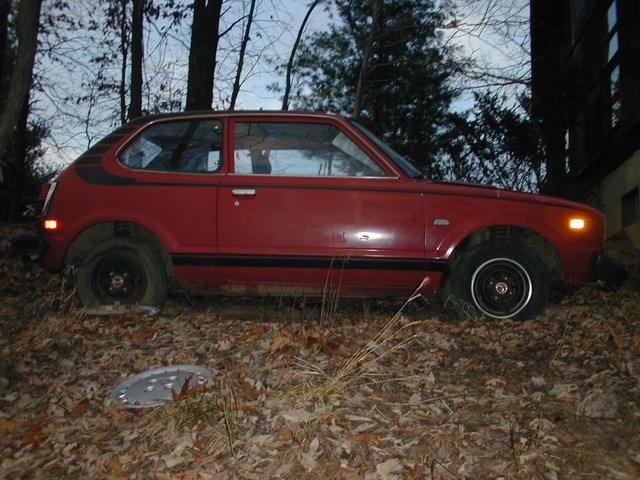 What's your take on the 1978 Honda Civic? 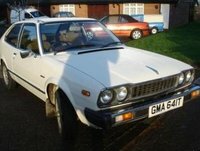 Have you driven a 1978 Honda Civic?